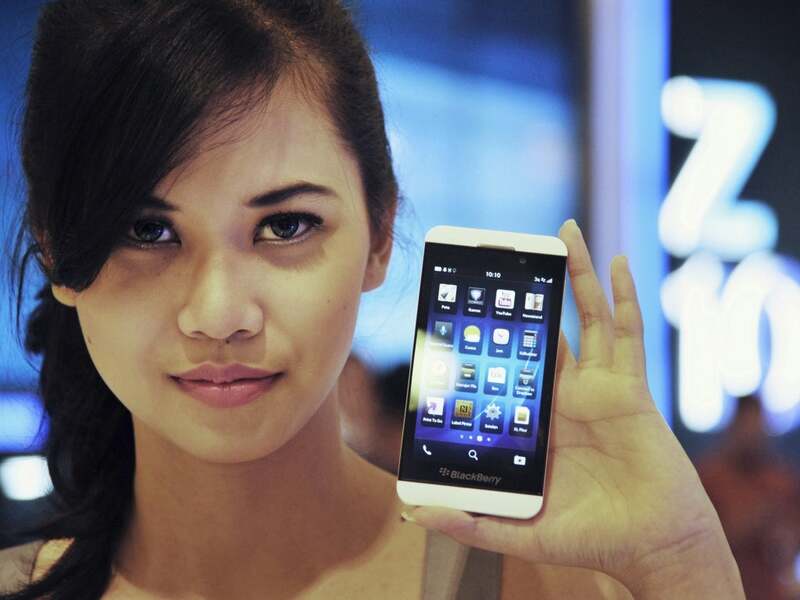 This week, Best Buy (NYSE: BBY) and AT&T began to discount the BlackBerry Z10 (NASDAQ: BBRY) by a whopping 75 percent. The company attempted to downplay the price cut when it told The Wall Street Journal that it was merely "part of life cycle management to tier the pricing for current devices to make room for the next ones." "This is just one element of our marketing strategy that will ensure we remain aggressive in a very competitive market landscape," a BlackBerry spokesperson told the publication. Investors do not seem to be buying it. While the stock is still up more than 33 percent year-to-date, BlackBerry shares closed nearly two percent Tuesday. This is not the first time that retailers began to cut the price of an item that was not (or does not appear to be) selling well. Two months ago AT&T made headlines after it reduced the price of the HTC first -- commonly known as the Facebook (NASDAQ: FB) phone -- to just $0.99. As of this writing, the ill-fated handset is still being sold. 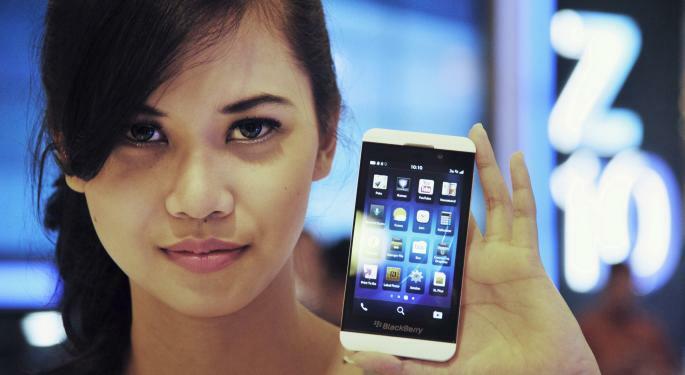 What will retailers do if sales of the BlackBerry Z10 continue to fall short of expectations? Kevin Farkas, the EVP of Sales and Business Development at Active International, told Benzinga that retailers and manufacturers can avoid some of these hassles by turning to corporate trade. "We all understand what liquidation is as a traditional method," said Farkas. "They're going to take their products -- either their manufactured products or their acquired products -- and they're going to sell them for whatever the best fair market value would potentially be." That's the most common way for a firm to eliminate excess assets or end-of-life inventories. "The second component…is really where a company like Active International can insert itself," said Farkas. "If you're willing to participate in a corporate trade program, you have a method that's available to you to drive much greater than fair market value or liquidation value for those assets." "A company like Active or a corporate trade company would pay you -- either in cash or in their proprietary trade currency called a trade credit -- multiples above fair market value." "Something on the order of two to three times the value associated with what liquidation would provide for that asset." "[The corporate trade company will] acquire [that asset] from you, and be able to sell it into pre-approved distribution channels." "And have the capability of handling it in a way that's consistent with the way that you would normally handle it in the liquidation process." "But the way that you derive that value of two to three times fair market value is that you would commit to buy back services that the corporate trading company can provide to the organization," Farkas explained. "Those services are typically things like advertising, travel services, retail marketing services (everything that supports your brand in store), and also freight and logistics services." Farkas said that at some point "it really becomes somewhat of a procurement play." "By moving it to a corporate trade company and taking advantage of the investments that a trade company has made to create leverage in those areas, the corporate trade company is able to pay much greater than fair market value for those assets, and as a result, derive more value for that business," Farkas concluded.